Since Samsung Galaxy Express was updated to Jelly Bean not long ago, it also lost its access to official Flash Player support. 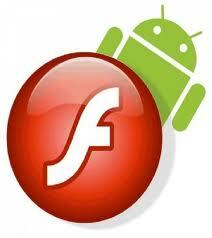 That’s because Adobe is no longer supporting Flash for Jelly Bean since last year. 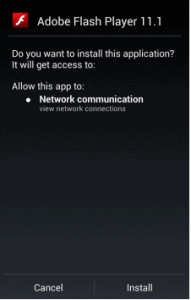 You can install it though using an archived installer for ICS that still works even on Jelly Bean. Before installing this, you should know that because of the lack of support from Adobe, flash player on Jelly Bean can have security and stability issues. We cannot be held responsible for that, we are only giving you the guide to perform the installation. 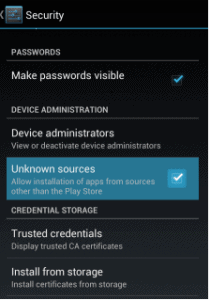 No rooting is requited, you simply install it as a normal apk file outside Google Play. Visit Adobe’s download page. Scroll down, and at the Android 4.0 archive download the latest file there. On your Galaxy Express, go to settings > security and check “Unknown sources”. This is necessary when you want to install files outside Google Play. Then find the downloaded file from step 1 using a file manager, and run it on your device. Wait a few seconds. That’s it. You now have Flash Player installed on your Galaxy Express.